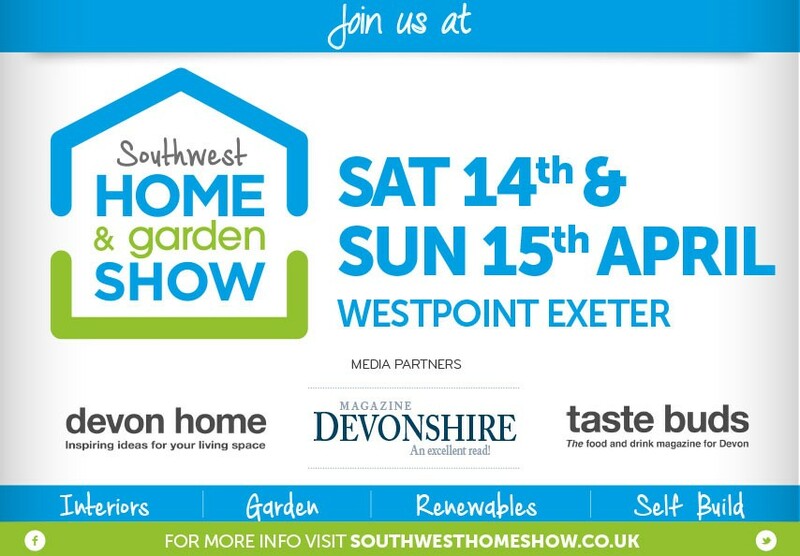 Join Tony, Maren and Jamie in Exeter on the 14th and 15th April as we exhibit at the SouthWest Home & Garden Show. The team will be happy to talk all things solar, including the latest battery storage products. Whether you are looking to upgrade your home, or adding Solar PV to your new build, our experienced team can help guide you through the process. The event will host over 140 exhibitors and provides an ideal one stop shop for anyone about to buy, or have just brought a new home, those undertaking an extension, renovation, self build project or improving their home, holiday cottage, boutique B&B or Hotel.